"The best vascular Doctor I ever had." "Dr. Rizk, thank you so much for being a blessing to our mother." "Very genuine, a caring physician and a skilled surgeon. I would definitely recommend." "Dr. Rizk and his staff are so nice and friendly! LOVE THEM ALL "
What is laser vein treatment? Dr. Rizk uses a laser—a highly focused beam of light—to treat varicose veins. Laser heat damages a vein, which makes scar tissue form. This scar tissue closes the vein. A closed vein loses its source of blood and dies. After a year or two, the vein is likely to disappear. 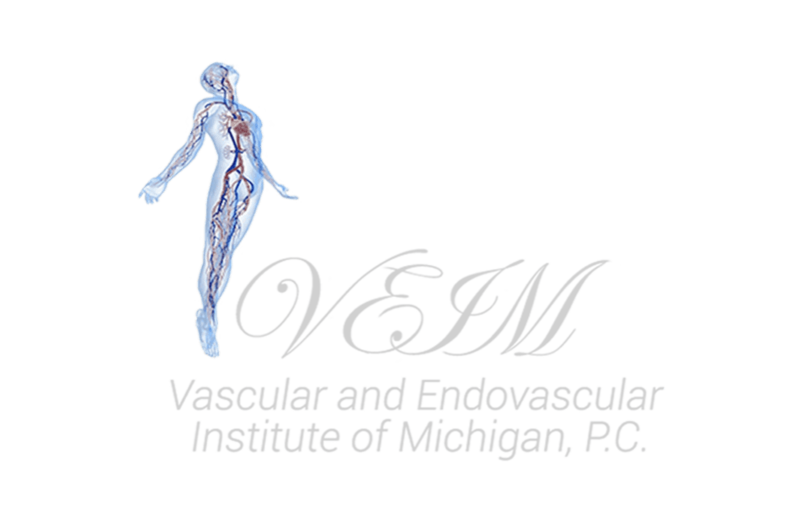 How long is recovery from laser vein treatment?